Do you ever wonder why local A&M Clubs exist? Why should we care? What purpose do they serve? What’s in it for me? They exist to sustain the “family” environment that Texas A&M is so recognized for. You hear prospective athletes, visitors from other SEC schools, current, and former students talk about how great the people are at Texas A&M. Keeping local area Aggies in touch with one another is part of our purpose and your participation is essential. Our A&M Club exists for the purpose of providing social events were local Aggies can join together and embrace the Aggie Network. Our A&M Club also supports our Williamson County A&M Foundation’s 501(c)3 scholarship program in its efforts to provide scholarships to local students planning to attend Texas A&M University. 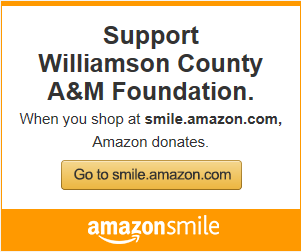 All of the fundraising efforts are in support of the scholarships the WilCo A&M Foundation awards every year. 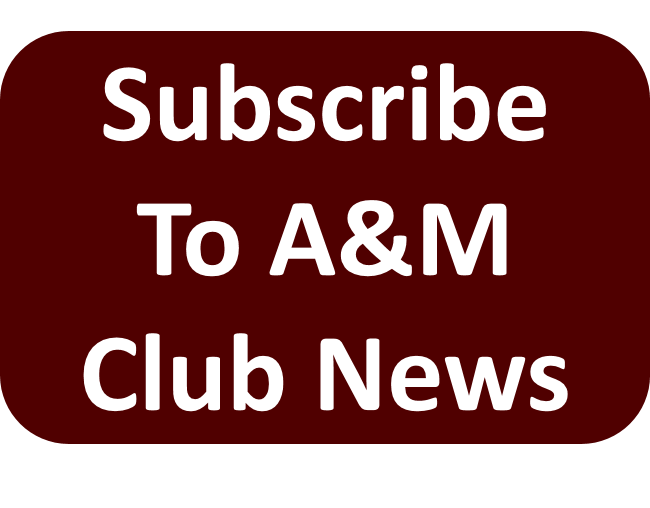 Starting in 2019, the WilCo A&M Club Board voted to discontinue collecting membership dues. 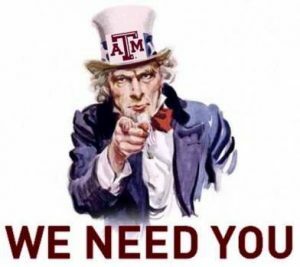 So if you are an Aggie (ring or not) living in the Williamson County area, you ARE a member of our A&M Club! 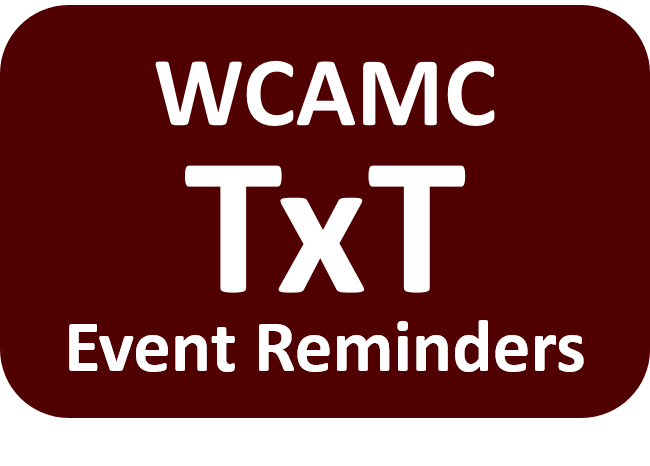 As such you are welcome and encouraged to attend any of our weekly and annual events. We hope to see you soon and often. (512) 8872-AGS (call/text) or contact us here.